ScratchWizard proudly provides a range of top-notch car wax and polish products. 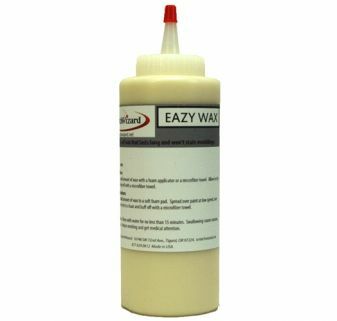 The aptly named Eazy Wax is our top-selling car wax product because, well, waxing has never been this easy. It’s also a synthetic wax, meaning your vehicle will receive many months of protection. Our car polish product, Eazy Compound, removes oxidation and other imperfections from your clear coat, making your car shine. 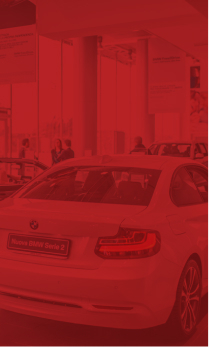 In addition to our commitment to creating professional-quality wax and polish that look good the day they go on, we make our car wax and polish products to last. Plus, we offer the items in our inventory at reasonable prices. Pick up what you need for an effortlessly glossy finish through our online selection today! Long-lasting synthetic wax: easy on, easy off. Makes dull paint shine. Also removes clear coat scratches and oxidation.